The best appetizer recipe ever! Great for game day! 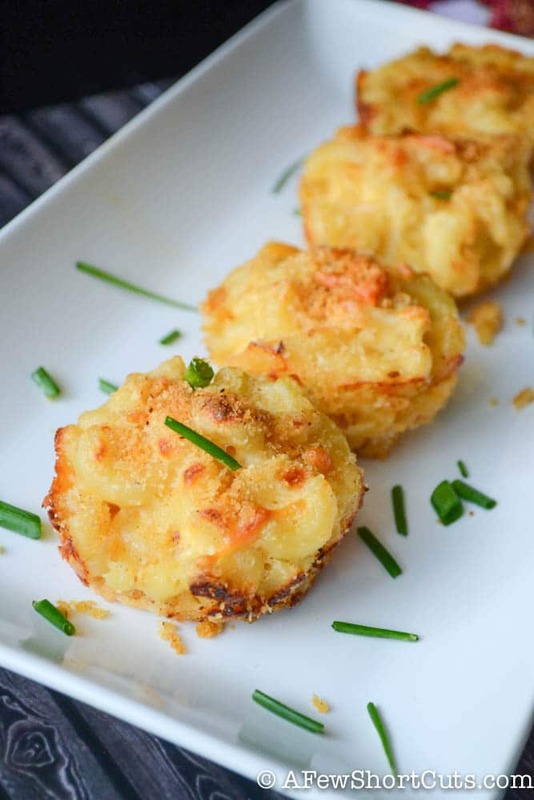 Make this simple Bacon Tater Bombs Recipe. Easy to make a full of flavor! I just made the easiest, most tasty appetizer ever, and it took me less than 5 minutes to get them in the oven. YOU GUYS! These are simple, but the flavors together will blow your mind! It is just a tater tot, wrapped in a half a piece of bacon, roll it in some brown sugar and bake. Those bad boys come out of the oven with the right amount of crispy bacon, sweetness from the brown sugar, and that chewy tater tot in the center. You may as well just get rid of any other appetizer recipe in your recipe box because I am pretty sure this is the only one you need. Me: Um, how can they be award winning? I just made them, for the first time…ever! Hubby: Did you taste them? Why don’t you make some more, taste one, bring me the rest, and tell me how they aren’t winning awards?! LOL. There you have it, folks. Apparently, they are already award winning too! 😉 Whether it is game day, or you are having people over for the holidays, these Bacon Tater Bombs are quick, easy, and amazing! Preheat oven to 400 degrees. Grease a cookie sheet with cooking spray. Cut the bacon slices in half. Wrap each tater tot with a half of slice of bacon. Then, roll them in the brown sugar. Place seem side down on baking sheet. Continue to do this with each tot. Make as many as you would like. Bake them at 400 for 10 minutes and using tongs flip the tater bombs. Return to the oven for another 10 minutes. If you like these, you are going to love…. OMG THIS LOOKS OS DELICIOUS. DEFINITELY GOING TO TRY IT.